Yolanda Carter comes from a family of artisans and lives in her deceased grandparent’s cottage in Sherman Oaks, California. She works at a small cat shelter but dreams of owning a bakery. Her friend from high school, Teagan Mishkin, knows that Yolanda needs money and suggests better paying work as a cocktail waitress. The interview takes an unexpected turn and she stumbles across a scheme to close down the cat shelter. 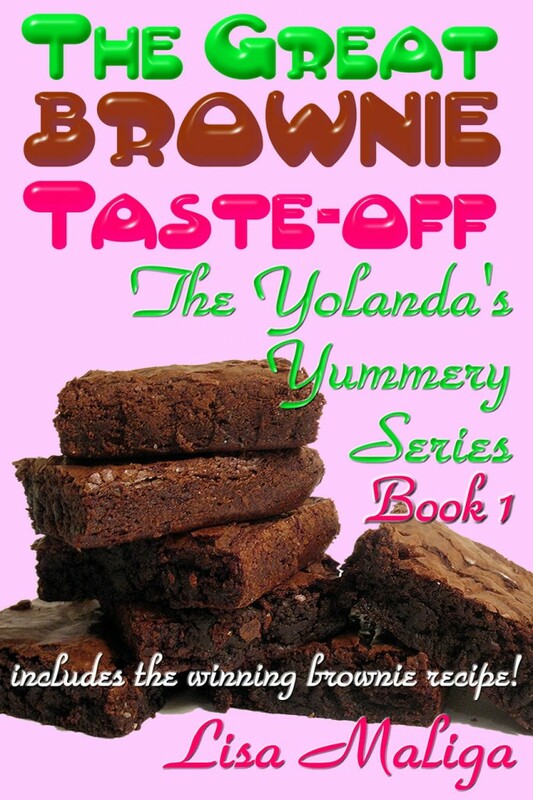 The plan Yolanda concocts may be the only way to save the shelter. Helped by her parents, coworkers and friends, a rising young blogger also takes an interest in her plight. Will she bake the best brownies of her life?